We have over 30 years’ experience of engineered products which meet the highly technical criteria of the construction industry. Our extensive experience has enabled us to produce a comprehensive product portfolio which features a range of high performance, excellent quality, and added value solutions for roofing, walling, flooring, and temporary site protection. 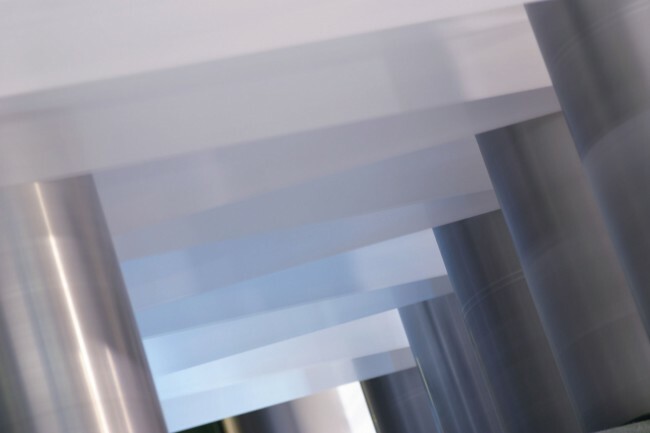 Manufactured using approved polypropylene and polyethylene materials, all of our construction fabrics have been specifically designed to meet the increasing demand for buildings that deliver improved technical performance, meet new regulatory compliance, and offer greater energy efficiency. All of our national and international certified construction products are manufactured in the UK, which means we have the ability to supply from stock, resulting in shorter lead times for our customers. We also have the ability to offer bespoke and own branded products, depending on the end requirements, to provide differentiation to our customers. With every construction product purchased from Don & Low, our customers have access to readily available technical expertise and industry advice on products, applications, and installation. 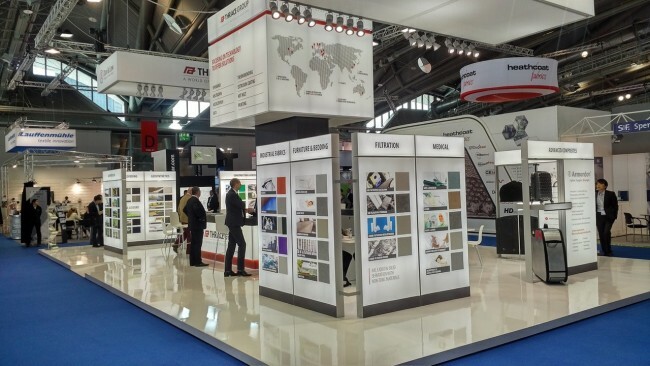 As one of the original roofing membrane manufacturers, we have over 30 years’ experience in the manufacture of roofing underlays for the European construction industry. 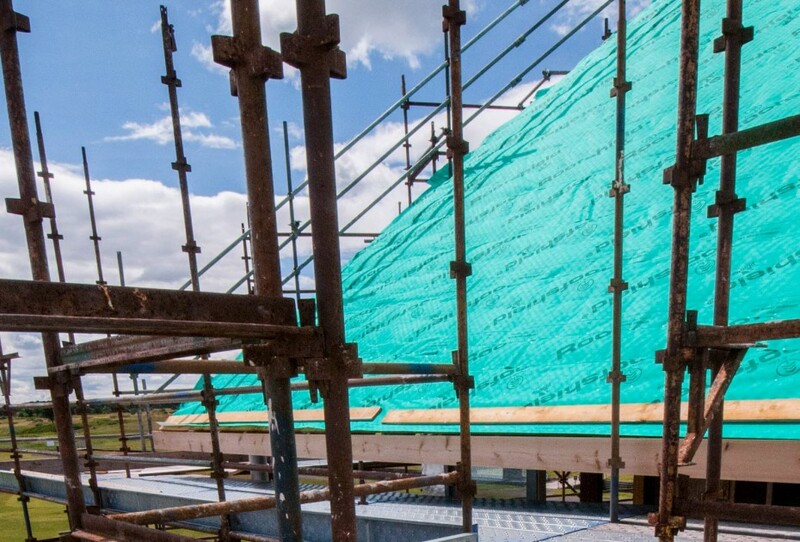 Our range of underlays provide different functions to suit a variety of roofing requirements. 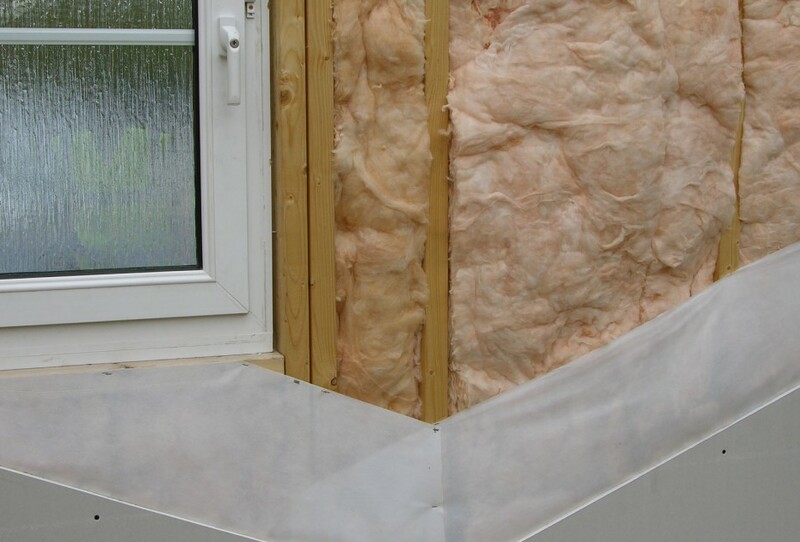 We provide a range of membranes specifically designed for use in the construction of walls, to protect the building envelope during the construction phase from the effects of wind-driven rain, snow, and dust. 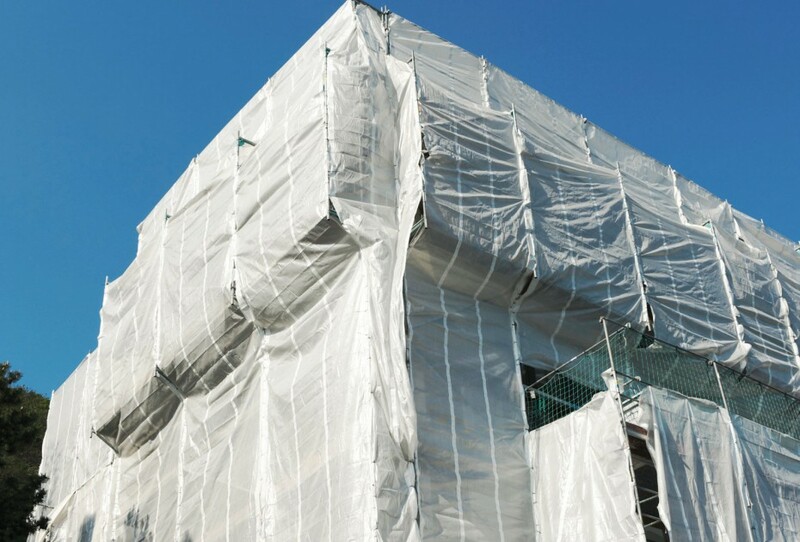 Alongside our roofing underlay and walling membrane products, we also provide a fully comprehensive range of temporary site protection products. Our solutions can reduce damage and minimise project delays. The British Standard for Slating and Tiling, BS 5534, provides the construction industry with a primary source of guidance and recommendations relating to major aspects of the design and installation of pitched roofing. BS 5534 gives recommendations for the design, performance and installation of pitched roofs and vertical cladding using slates, tiles, shingles and shakes and their associated components. It includes recommendations and guidance relating to the pitches, laps and details associated with different slating and tiling systems; the selection and sizing of battens and counter battens; the methods of securing and fixing tiles and slates; and includes design recommendations for dealing with the key structural loadings experienced by pitched roofing including recommendations and a proposed test method for assessing wind loading / uplift. For over twenty years Don & Low and The A Proctor Group Ltd have worked in partnership in the development of specialist membranes for walling and roofing applications. Roofshield®, Reflectatherm Plus®, Reflectashield® and Frameshield® products, manufactured in our production facility in Forfar, Scotland, are exclusively marketed and sold in the UK & Ireland by the A Proctor Group. 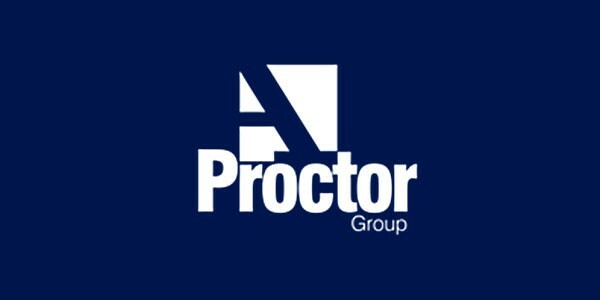 Our products and our long-established collaboration with The A Proctor Group play an integral part in providing world-class leading solutions for the construction industry.